Categories: February, Men's Health, Sports Nutrition, Vitamins & Supplements, Weight Management, Women's Health, All Greens Best Products. In order to burn fat and keep it off, a balance of healthy eating and proper exercise is needed. 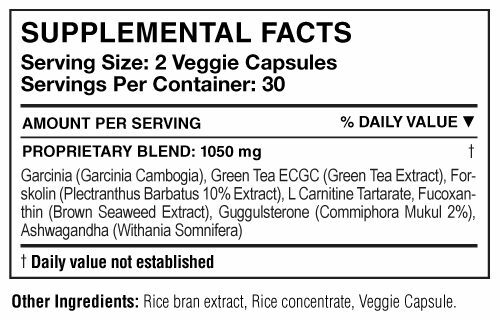 However, an effective dietary supplement can give you the extra push you need to achieve your goal. 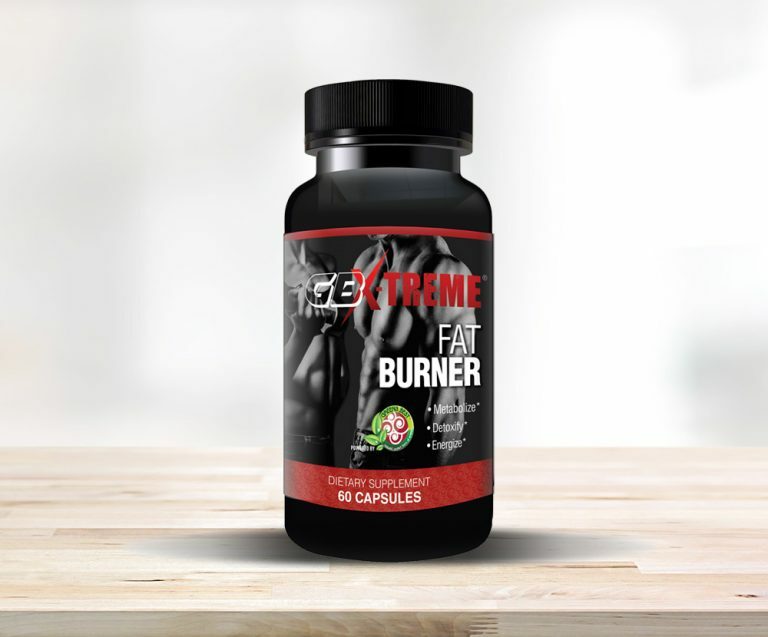 GB X-treme Sport Fat Burner offers some of the most effective results in the market. 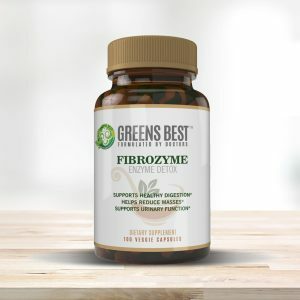 Our carefully constructed formula maximizes your body’s ability to shed stubborn fat and energize your system. A fast metabolism is a key component in burning fat. It quickly breaks down food and allows the body to absorb the needed nutrients. Not intended for use by persons under age 18. Do not exceed recommended dose. Consult physician if pregnant/nursing, taking medication, or have a medical condition.